Obituary for Viola (Prichard) MacGregor | Heubner Funeral Home Barry's Bay Ltd. 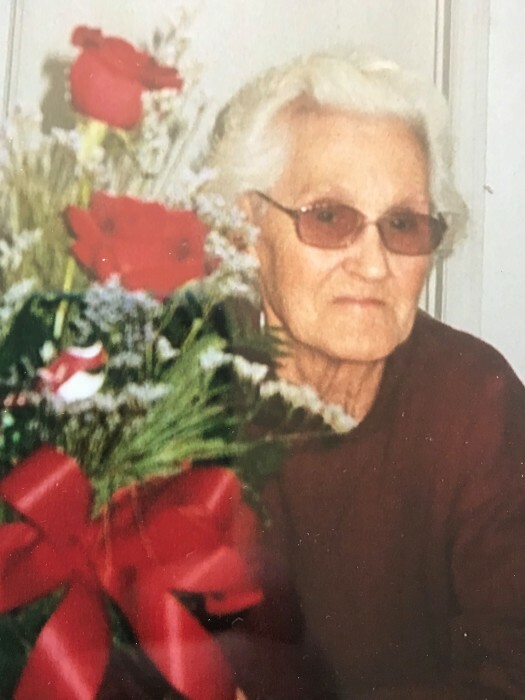 It is with heavy hearts we share the passing of our Grannie, Viola MacGregor (Prichard) in her 93rd year on February 4, 2019. Beloved wife of the late Archie MacGregor. Loving mother of the late Melvin of Combermere, the late Glen of Stockdale and Orval & Sharon of Brighton. Loved and treasured grandmother of 8 grandchildren Natalie, Del (Kerry), Nicole, Shawn (Julie), Travis (Erin), Carol Ann, Lisa (Ryan) and Mary. Adored by her 12 great grandchildren. A graveside service and celebration of life to take place this spring.